Peninsula Guns carries some the finest firearms available in California. We love the Taylor’s & Co 1873 Revolver, and so do our customers. The Taylor’s & Co Cattleman Model 1873 is one of the finest being manufactured today. 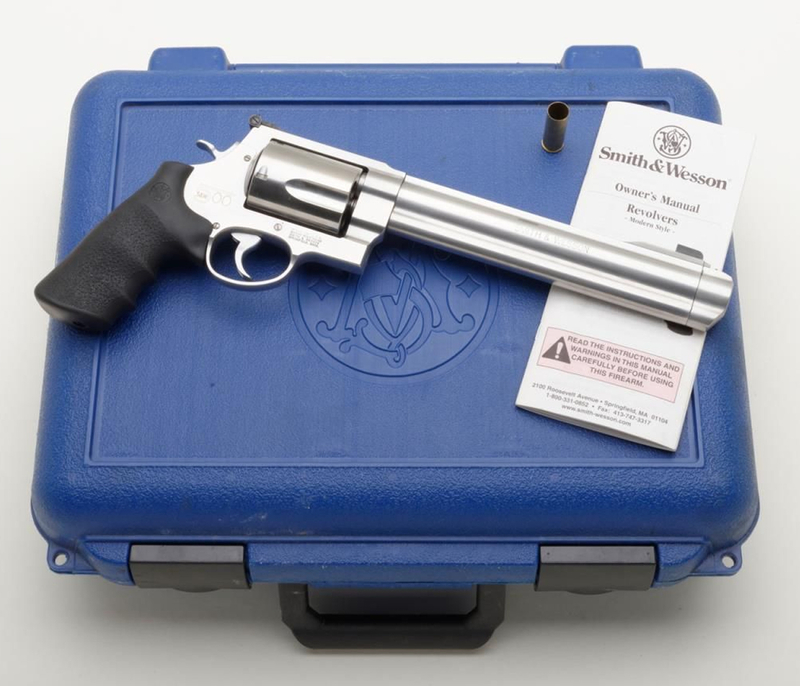 Their Single Action models are manufactured using the highest quality standards available. 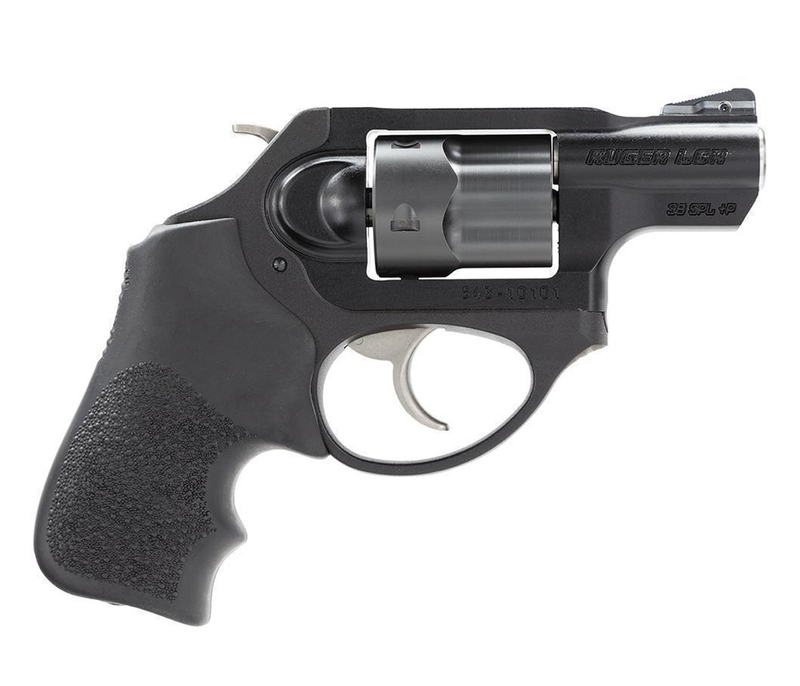 The frames are forged – which gives the consumer a revolver to withstand any competition. Forged frames feature a better grain structure and are expected to be stronger. This will allow the revolver to perform better in an abusive situation like competitive shooting, i.e. extended life. The Taylo’s & Co collection has given the shooter many options such as • Blue Color Case-Hardened, Nickel, Stainless Steel, or Antique • 3 1/2 inch, 4 3/4 inch, 5 1/2 inch, 7 1/2 inch Barrels • .45 LC, .44-40, .357 Mag, .44 SP, .32-20, .38-40 • Walnut Grips, Ivory PVC, Polymer Pearl • Deluxe Custom Tuning Optional For more information on this Revolver and other Taylor’ s & Co Revolvers, call us at the shop or send us a note.